The wait is finally over! Rhino 6 for Windows is the next iteration of the 3D modeler packed with new features and improvements to enhance your modeling experience. 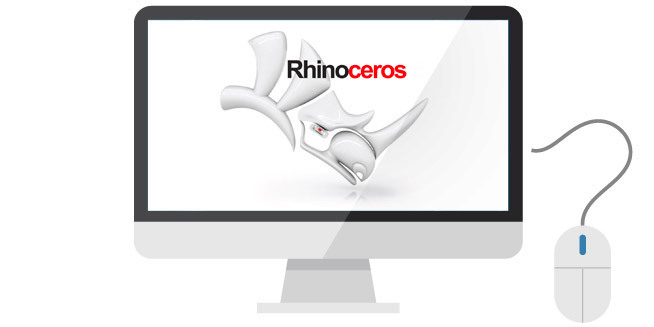 Rhino 6 makes you more productive while helping you present your best work. Let’s look at the highlights of the new features that Rhino 6 for Windows have to offer. The new SpaceClaim 2017 released earlier this year is full of new features and enhancements to make CAD modeling even more intuitive for creating and editing 3D models quickly. The new version will speed up your workflow and create better models for design, reverse engineering, manufacturing, additive manufacturing (or 3D printing), and simulation. Let’s take a look at some of these new features. 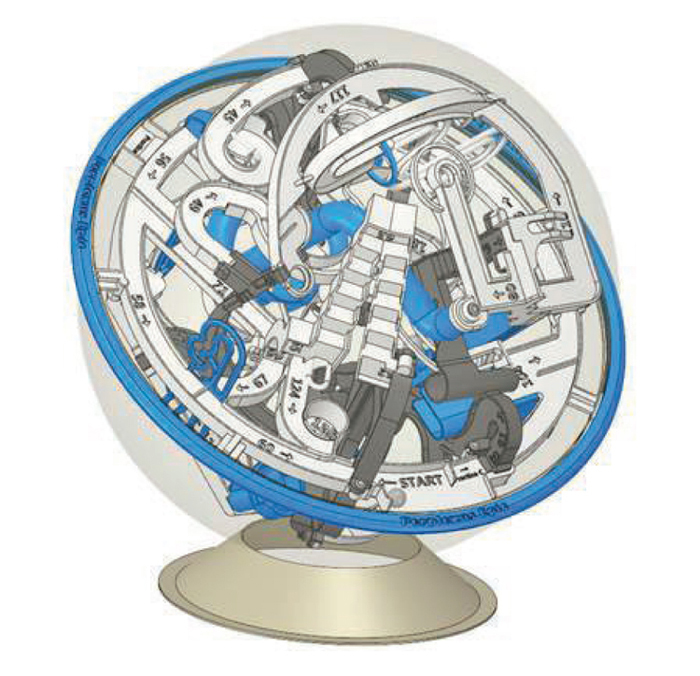 A case study on how SpaceClaim became Michael McGinnis’ go-to CAD modeling software to design his award-winning toy, Perplexus.